Regardless of where in the world the Adventure Travel Trade Association (ATTA) holds its events, the organization is aware of its environmental footprint. 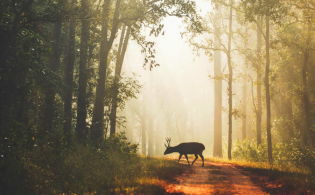 With sustainability and conservation as two of its guiding principles, the ATTA makes every effort to ensure its presence has a positive effect on local communities and a minimal effect on the environment. 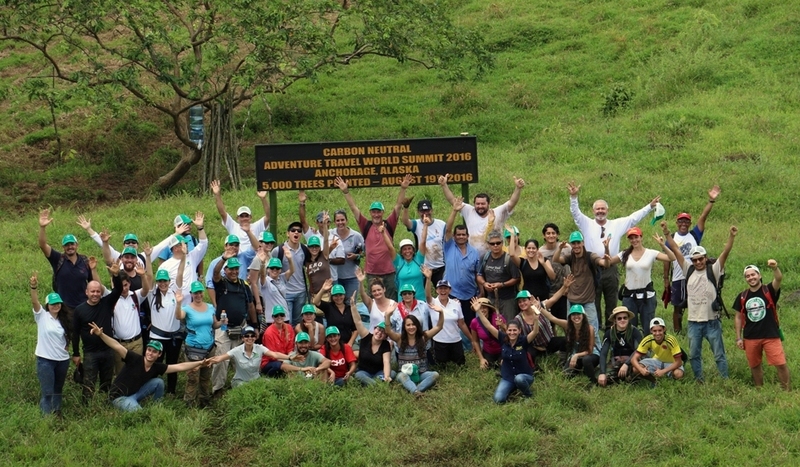 At the 2016 Adventure Travel World Summit in Anchorage, Alaska, the organization partnered with Costa Rica adventure company Rios Tropicales and the Anchorage Convention & Visitors Bureau to hold a carbon neutral event known as International Carbon Neutrality Project Alaska – Costa Rica — an effort now being recognized by the Latin American Green Awards (Premios Latinoamerica Verde). The International Carbon Neutrality Project Alaska was selected as one of the 500 best social and environmental projects in Latin America from a total of 1,407 projects submitted from 530 cities and 25 countries in Latin America. The project ranked 33 out of 52 projects in the category of Biodiversity and Fauna. It ranked first in that category for Costa Rican initiatives, and it placed 335 overall in Latin America. Holding a large-scale event such as the Summit is an energy-heavy endeavor. Synergy Enterprises, a corporate sustainability management firm in British Columbia, Canada, estimated that more than 1,200 tons of carbon dioxide was created during the four-day event. 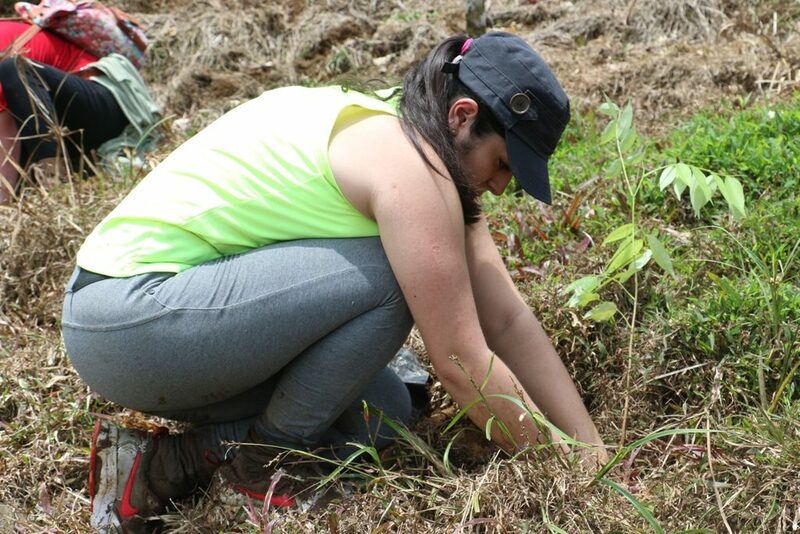 With International Carbon Neutrality Project Alaska – Costa Rica, this was offset by planting 5,000 trees on the Rios Tropicales Private Rainforest Reserve by the Pacuare River in Bajo Tigre de Siquirres. But the ATTA isn’t content with stopping there. 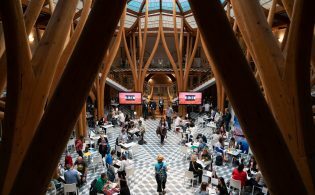 Ever committed to leading the way when it comes to making a positive impact in its event destinations, the organization is currently working on making the Summit in Salta, Argentina, a carbon neutral event. And, ultimately, the goal is for every future Summit to be carbon neutral as well. Thank you for your commitment to host Carbon Neutral events, it’s leadership like this that will help us protect our environment, and mitigate climate change.